Churritos de maíz are another traditional mexican snack, made of small, deep-fried cornmeal sticks, shaped like little churros (hence the diminutive name churrito), with a thick and crunchy consistency. 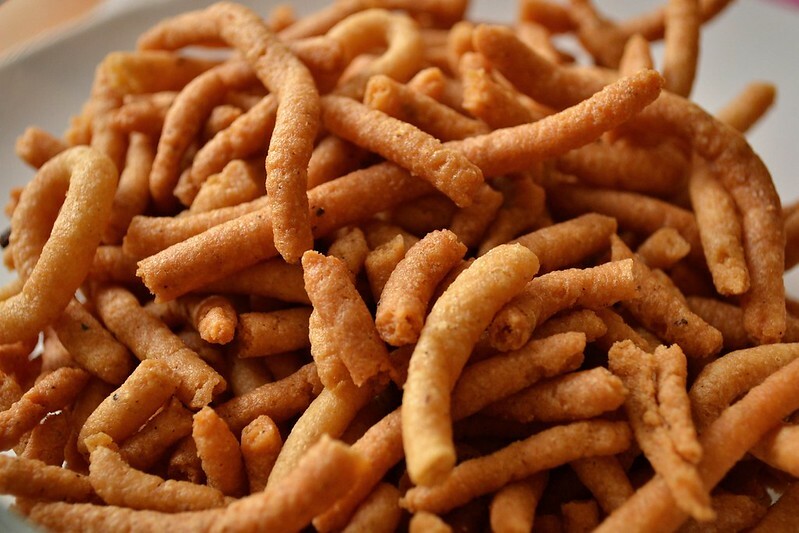 Churritos de maíz are another popular Mexican snack, particularly praised in the northern states of the Republic, made of small, deep-fried cornmeal sticks, shaped like little churros (hence the diminutive form churrito), with a thick and crunchy consistency. 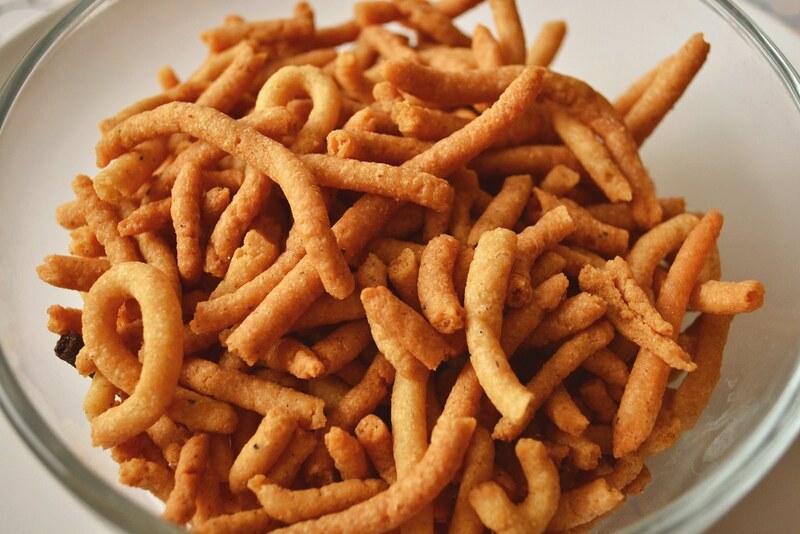 They have nothing to do with the ‘standard’ churros but the shape, as they are not made of dough pastry (like the Chinese ma hua), but cornmeal, sometimes mixed with a pinch of chili powder before frying to spice them up. They are usually no longer than ten twisted centimeters long (as they break in smaller pieces during the manufacturing and bagging process) and 3mm diameter. Besides shoveling them into your mouth by the dozen as I do (it is really hard to stop eating them! ), they are also served with chamoy, Guacamaya sauces, or even lime juice, to taste. A must have for your house and any social gathering!